12th May 2017 | filed under Botox. 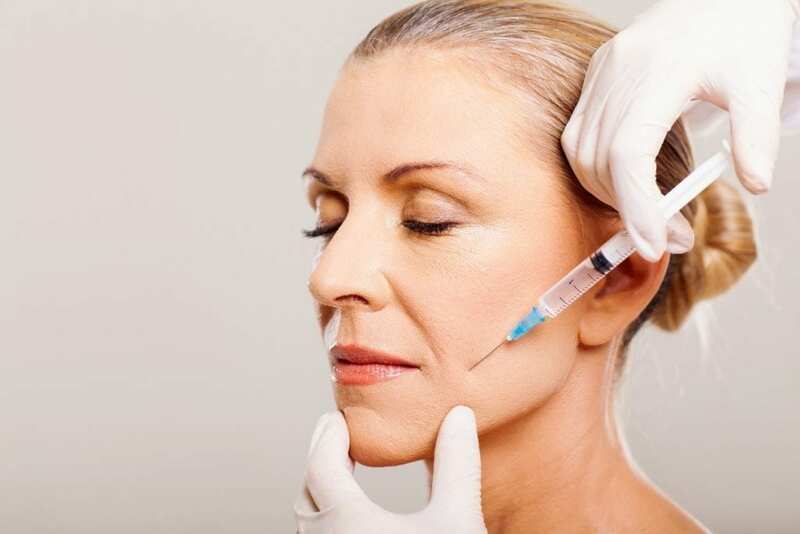 Most people will have heard of anti-wrinkle injections and its miraculous effects of anti-aging, skin tightening and other results, but not many people may know what it is, how it works, and what it can do for you. Not only does it decrease wrinkles but it can take on several medical conditions. It is the most popular treatment used for these, and is incredibly safe when used in a controlled environment in specific doses. So, how can anti-wrinkle injections help you? It is a protein of the neurotoxic kind which is produced by bacterium Clostridium Botulinum and other species. It prevents any release of acetylcholine from entering at the neuromuscular junction, which is what causes aging of skin or other conditions. ACh or Acetylcholine, is the organic chemical released by nerve cells which send signals to other cells. When the treatment first originated, it was initially used in the early 80’s to treat eye disorders. The first substance was approved by the FDA for this reason, as well as helping in other eye conditions such as strabismus, amblyopia and blepharospasm. When the chemical was used it proved that the muscle was much more relaxed as well as wrinkles being significantly less prominent. After this evidence, the toxin was granted approval for cosmetic purposes. When the toxin is injected, the muscle movement is frozen, due to it blocking the neurotransmitters. As this isn’t a natural chemical for the body, your system instinctively fights back; which is why the treatment only lasts for a period of 4-6 months. Therefore, it needs to be administered a few times in a year to maintain results. The above reinforced that the right amount needs to be given in the right areas to avoid unwanted consequences. When not correctly injected, it can cause asymmetrical results, frozen expressions, muscle drooping and other dangerous outcomes. If administered correctly there are minimal known problems. As soon as treatment is stopped and the effect has worn off, the muscles will return to normal function and the ageing process will start back up. Can Anti-Wrinkle Injections Remove my Fine Lines? Anti-wrinkle injections act as a facial muscle relaxer, which results in fewer wrinkles and smoother skin. Benefits are mostly visible in areas where wrinkles tend to form more, such as the forehead. Anti-wrinkle injections aren’t just to stop wrinkles forming, the process can be started after wrinkles and skin conditions have already formed, due to the muscle relaxing effect. In this case, there are times when the lines will completely disappear, but other times when they will just seem softer – but eventually the lines in the skin will smooth out. If you are beginning anti-wrinkle injections later in life, you may need to go through the procedure a few times before you start to see major differences, but in the end, you are preventing the lines getting any deeper. Can Anti-Wrinkle Injections Help Excess Sweating? Our skin is made up of collagen and elastin and is full of sweat glands, hair follicles, blood vessels and nerve endings. The eccrine glands are in the skin, all over the body, whereas apocrine glands are in the parts of the body with high concentration of hair follicles, such as the scalp, the groin and armpits. These are the parts that sweat the most. 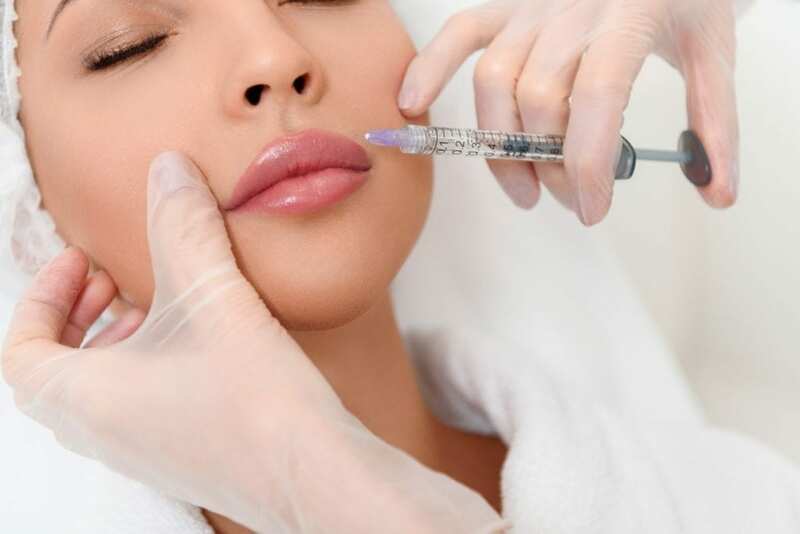 When Anti-wrinkle injection is injected into the skin, it interrupts the signal between the nerves and the sweat glands; the chemical connects to the nerve endings near the injection area and acts like a block. 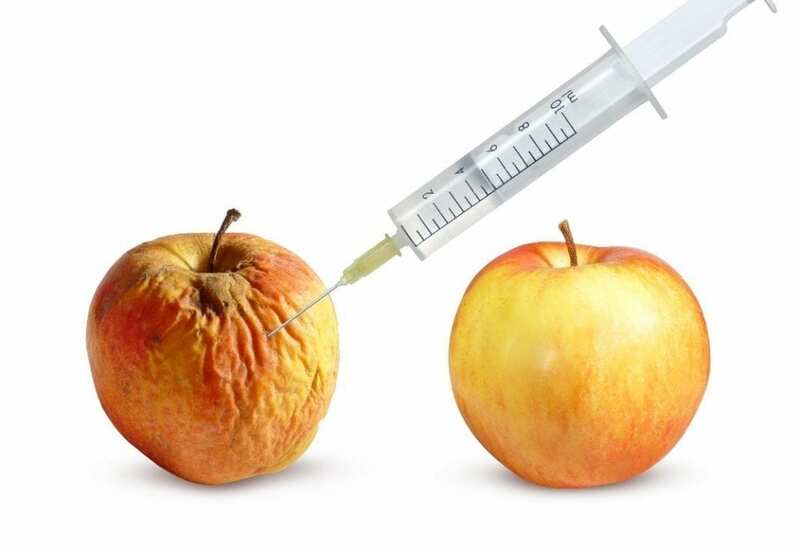 Just like when anti-wrinkle injections is used for skin smoothness, it prevents the release of the neurotransmitter acetylcholine and disrupts the communication between the nerve endings and the production of sweat. This can be a great solution to excess sweating or Hyperhidrosis. There are many benefits of anti-wrinkle injections and it can help with numerous medical conditions as well as being a popular cosmetic procedure to help you get the body you want. With our award-winning team of experts, you are in safe hands, guaranteeing you a high-quality procedure, providing you with knowledge and care throughout. If you would like further information, simply get in contact with our team who would be happy to provide more details.